Waldlaufer Blanche 442620 is a ladies casual shoe. 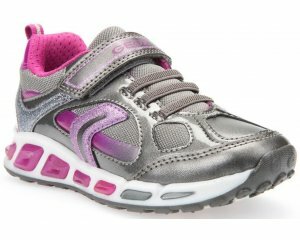 It features a a leather upper and leather lining which allows feet to breathe. The wide H width fitting makes it ideal for those ladies who need a wider fitting shoe. The shoe also has removable insoles; the inner is still fully lined without it making it great for orthotics or very wide feet. 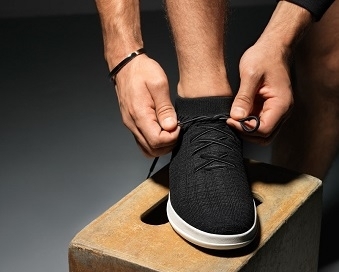 Velcro fastening allows the shoe to be easily adjusted making a great everyday wear. 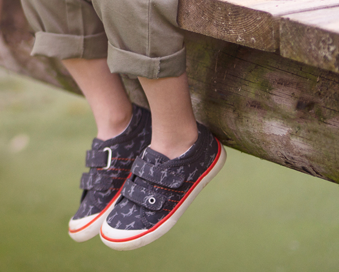 A versatile shoe with patent croc detailing which will be great for all day wear. Slide into comfort with Waldlaufer Blanche 442620! Available in black from sizes 3-7, including half sizes.